Xiaomi had a record-breaking “Singles Day” sale on November 11 and is now preparing for the Black Friday weekend this week. 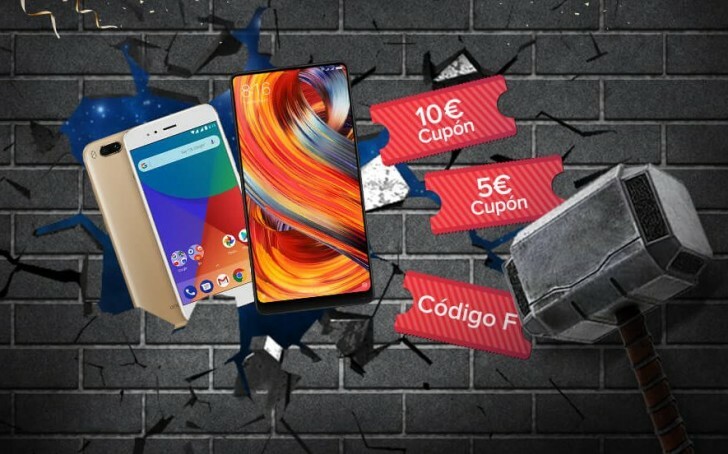 The Spanish division of the manufacturer is launching a raffle throughout the whole weekend and will give away 50 phones for €1 each and over €10,000 in vouchers for Xiaomi phones. On November 24 10 people will get the chance to buy the Xiaomi Mi 6 for €1. The next day 20 Redmi Note 4 units will go for the same price, while on November 26 20 Redmi 4A phones will follow. In order to compete for the raffle, you have to play a simple game with a hammer and smashing bricks where sharing increases the chance of winning. 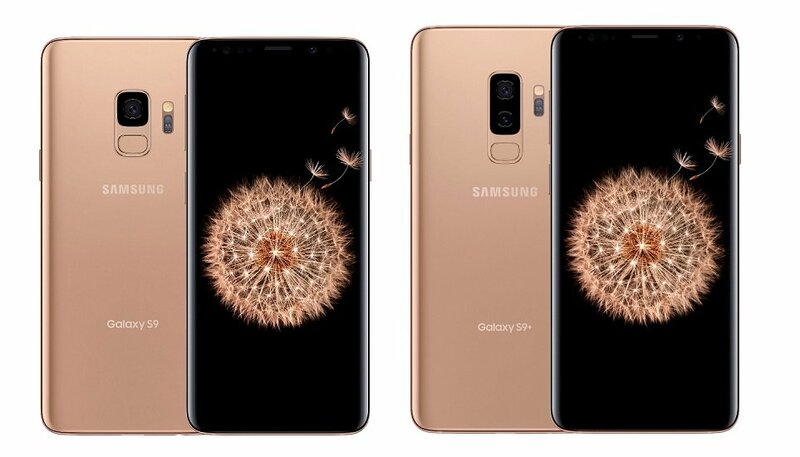 Throughout the weekend Xiaomi will also give away plenty of vouchers, with one of them being for a free Xiaomi Mi Mix 2 and another one equalling the price of Xiaomi Mi A1 - €229.